Janny Scott, a 15-year reporter for The New York Times, was part of a team that won the 2000 Pulitzer Prize for national reporting. She is also the author of the “meticulous” (Washington Post) biography A Singular Woman: The Untold Story of Barack Obama's Mother. 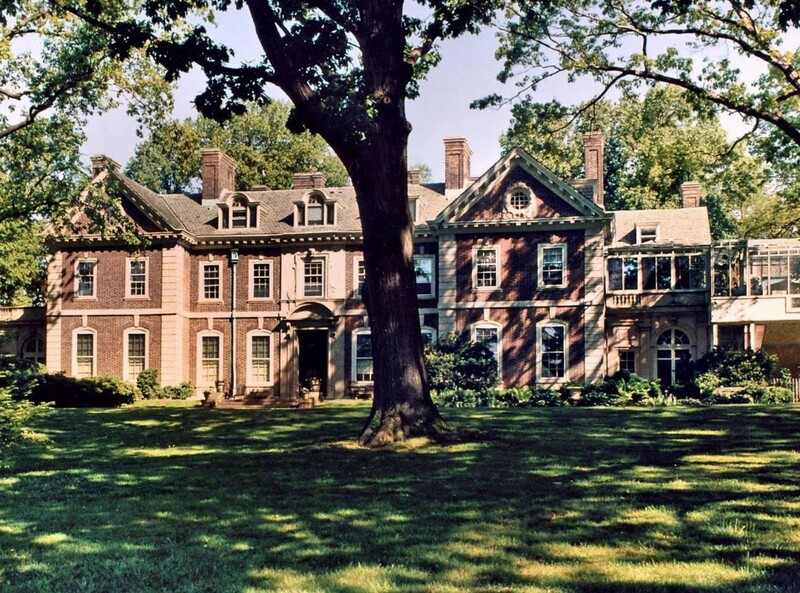 She is the scion of a wealthy investment banker forebear who built the imposing 800-acre Androssan estate on Philadelphia’s Main Line. In her new book, she tells the multi-generational story of the ways in which financial and genetic inheritance affected members of her family, including her grandmother, Helen Hope Montgomery Scott, a socialite and celebrated horsewoman said to have inspired Katherine Hepburn's character in the play and Academy Award-winning film The Philadelphia Story. Even though there is no cost for this event, please be sure to register so that we know you are coming. This will assist us in announcing plans for a possible pre-event dinner and helping TTN attendees to sit together, if they wish.